Ladies 100 Up Final. Winner : Laureen Smith (102). Runner Up : Anne Miles (100). This was a very tight match with the result in doubt until the very last bowl. Well done to both bowlers on an excellent match. The final will be contested between Greg Green and Ian Morffew, against Les Spencer and Peter Velardo on Sunday, October 14th. Winners : R Moore, L Borwick, L Philpot. Runners Up : E Rothe, J Wenzel, M Morffew. 1st : G Presnell, I Morffew +28. Wednesday, 25th September : Social Pairs. 12.30 pm. 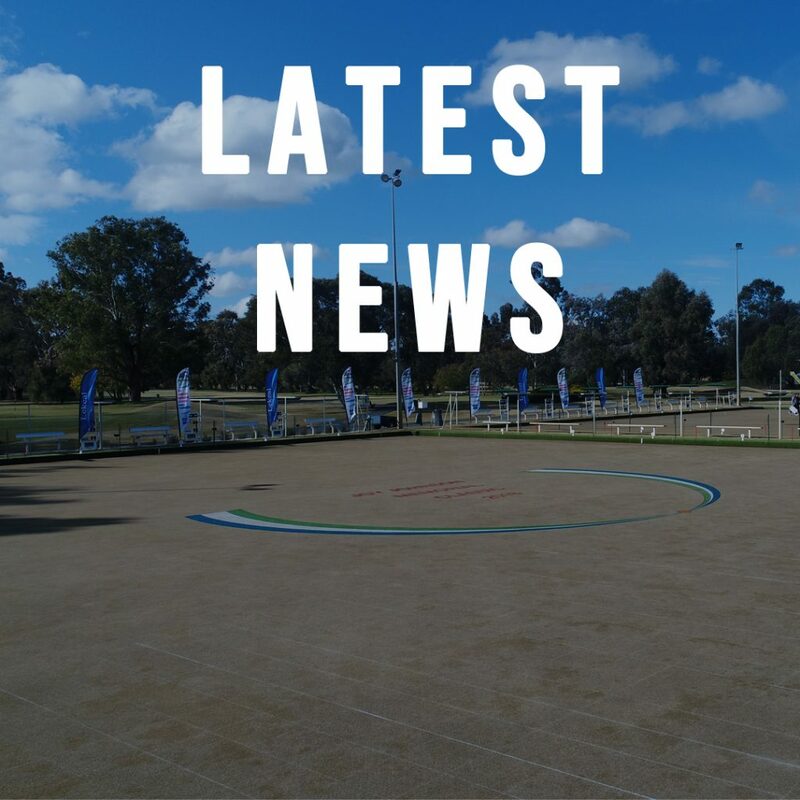 Thursday, 26th September : Midweek Pennant Practice Match against Yarrawonga B C.
Match will be played at YMGCR starting at 10.00 am. Tuesday, 2nd October : Midweek Pennant Practice Match. 10.00 am start.